Grew up in eastern Washington working the wheat fields there. Through those experiences I met a wealth of characters from which to draw for writing purposes. 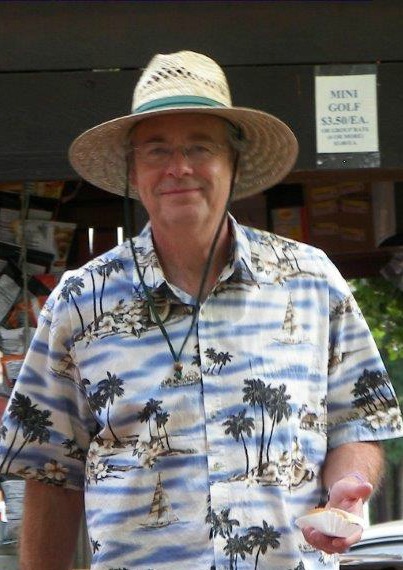 I have not always been a writer and refer to myself as the "reluctant writer" in my blog. During my senior year in high school an elderly English teacher asked me to take a test and write a short story. I hated English but decided to humor the teacher and took the test. A few weeks later she returned with two scholarship offers to writing schools. At 17 I couldn't image myself as a writer and never took it seriously. But that old teacher must have seen something. The writing seed germinated after retirement and I published my first book (Truth's Blood) in December of 2012. I also keep honeybees and manage a small orchard in addition to a very large organic garden. Using the lessons of history and applying them to our current situation in the United States I wrote a fictional outcome. Follow the Lang families attempt to survive the collapse of society after America is occupied by China. The U.S. is unable to repay it debts. China has come seeking payment in real assets and they mean business. Chaos reigns; power has been cut; select cities have been decimated by nuclear bombs; and burned out houses occupy neighborhoods like rotting teeth in the mouth of a crack addict. Cliffson Lang's son attempts to escape the fires and mobs overrunning the city of Seattle. When Cliffson is called away to help, his other son is kidnapped by occupying forces and placed in a work camp. 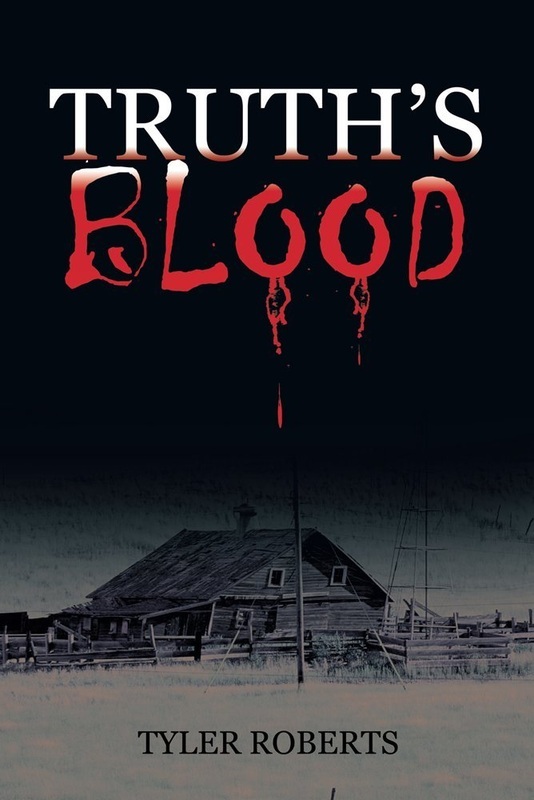 Truth's Blood is the Lang family's story of survival at a time when government dependency must be replaced by self-reliance. As the United States experiences the disintegration of society and foreign occupation, their challenge verges on the impossible.